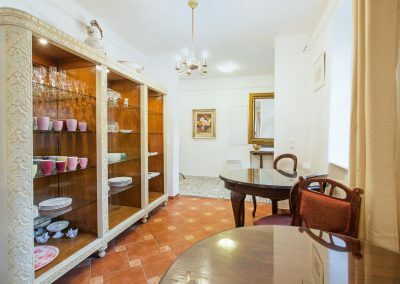 Dear quests, we welcome you on our new website! 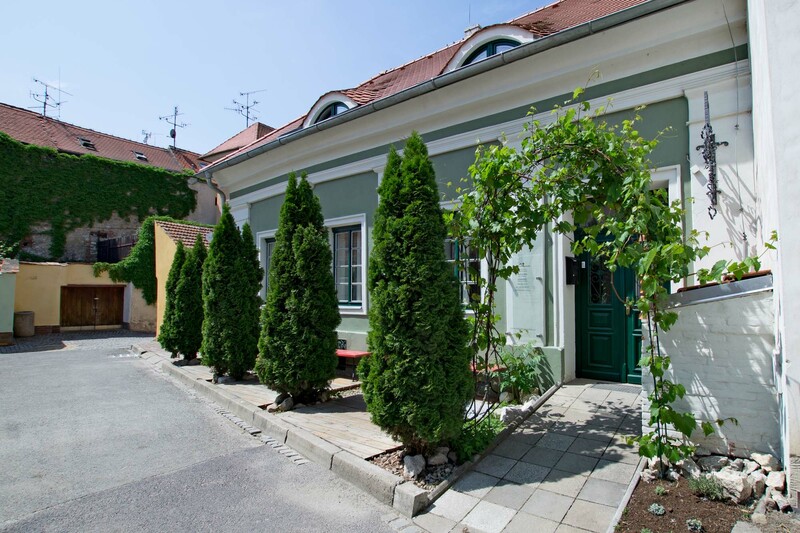 We are going to open our new Penzion Na Kapucínské this april 2018, located right in the center of Mikulov. 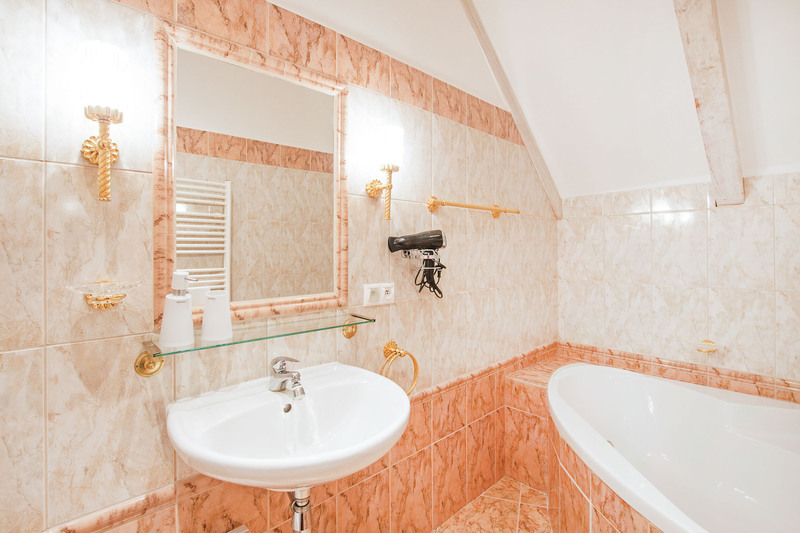 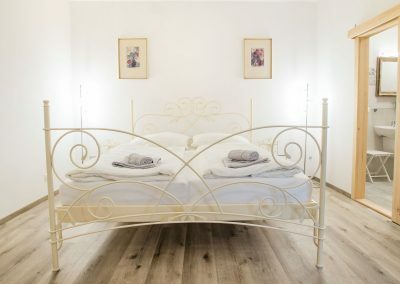 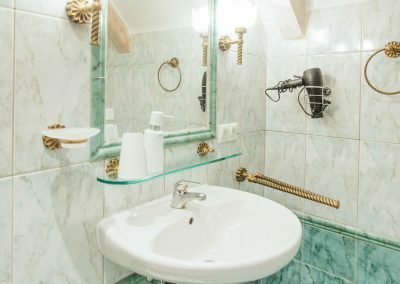 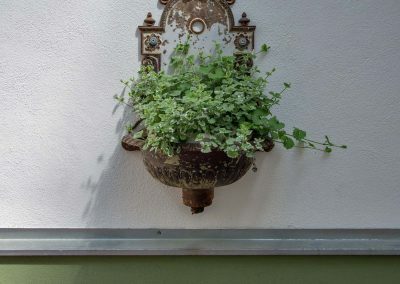 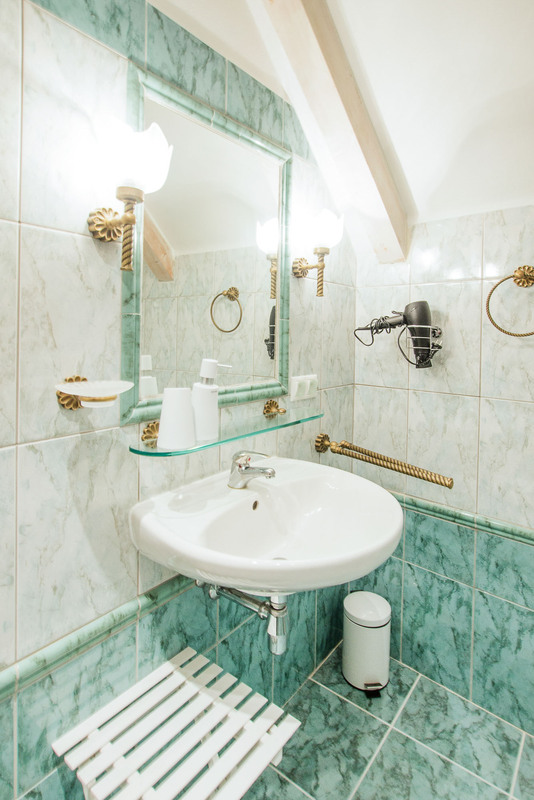 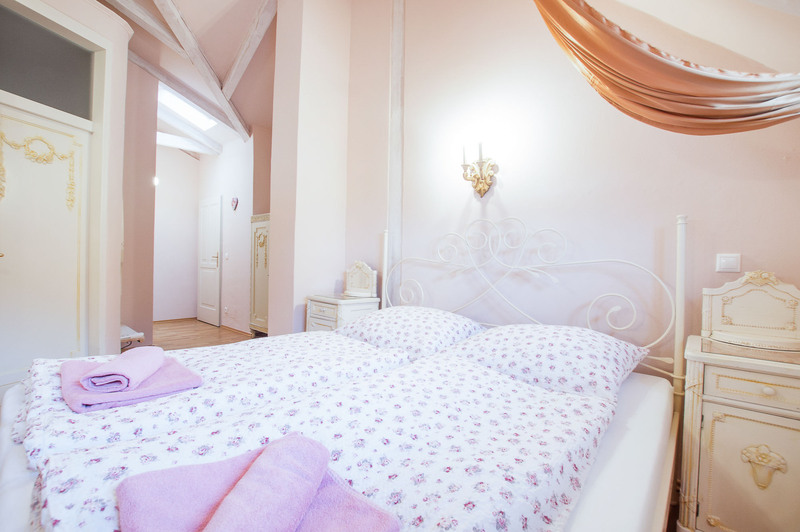 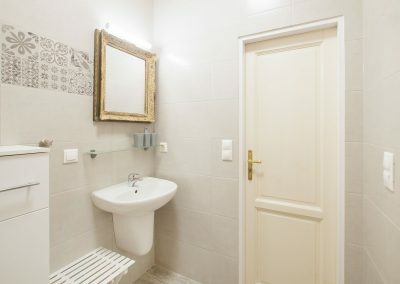 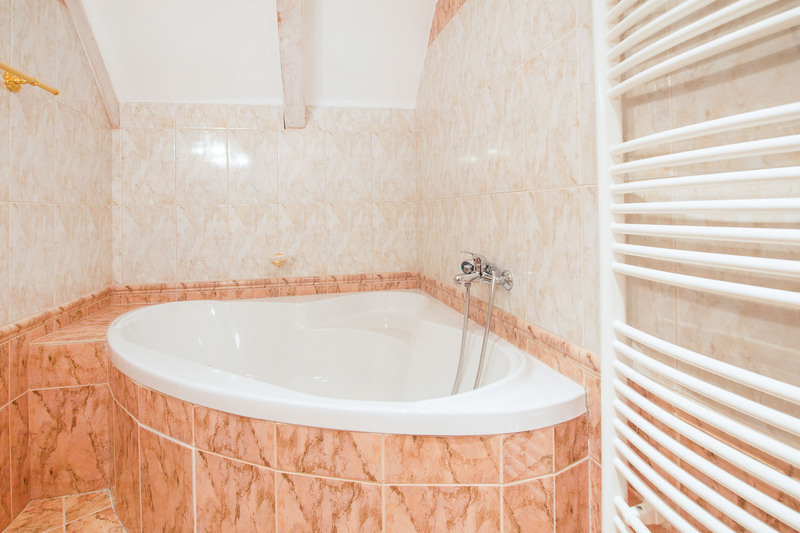 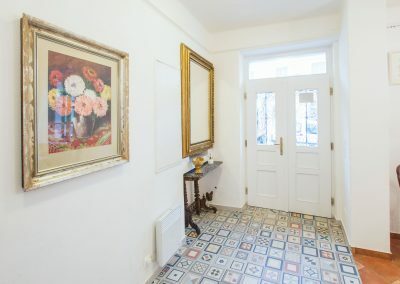 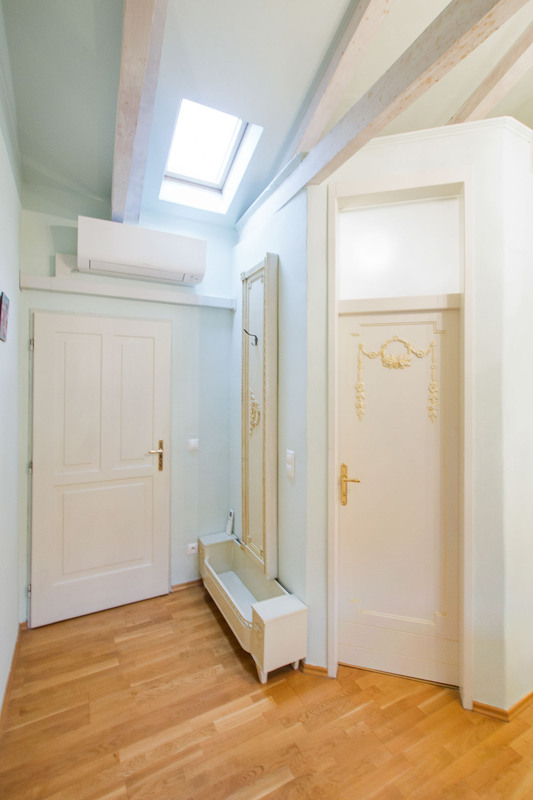 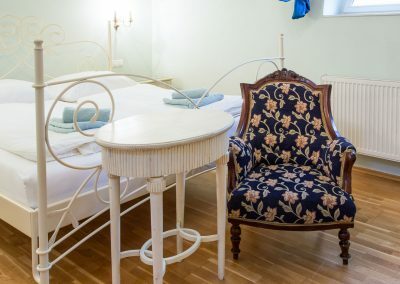 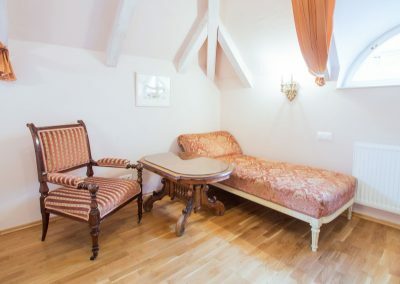 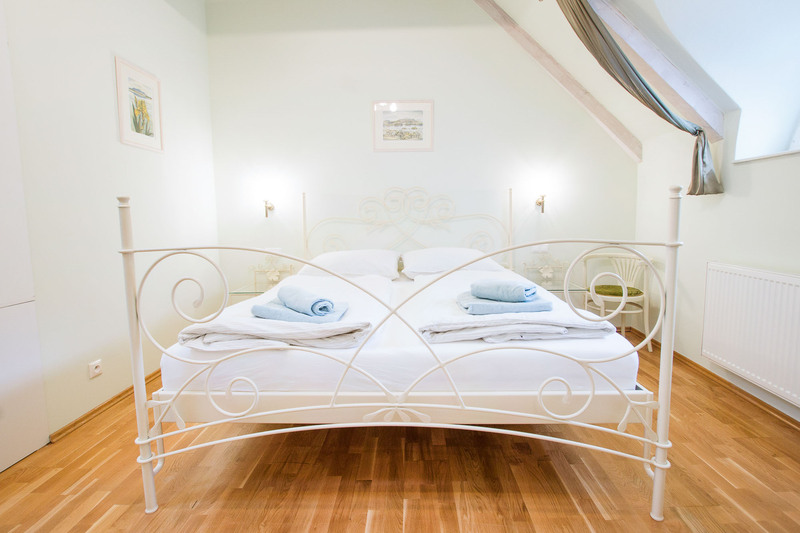 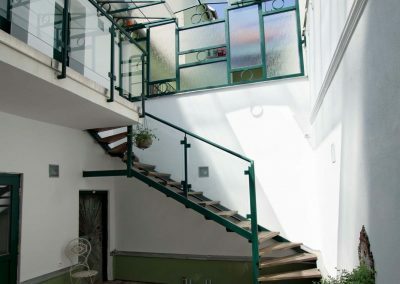 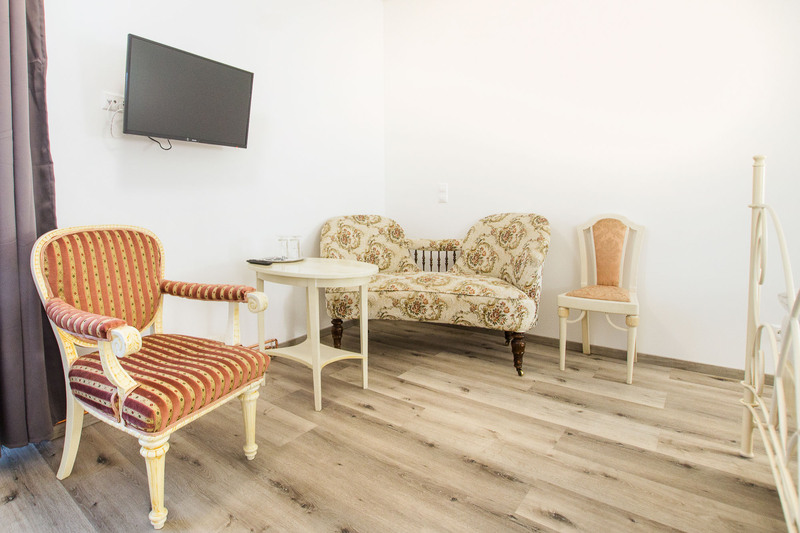 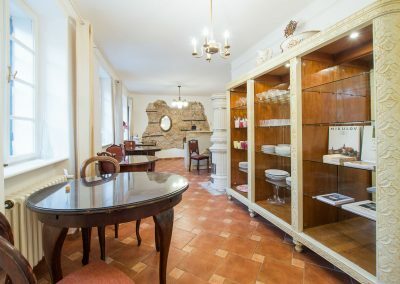 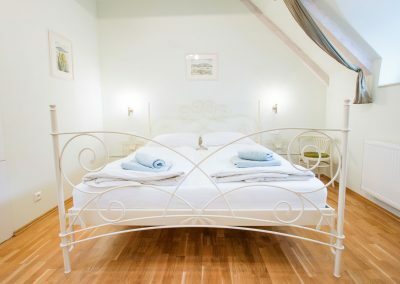 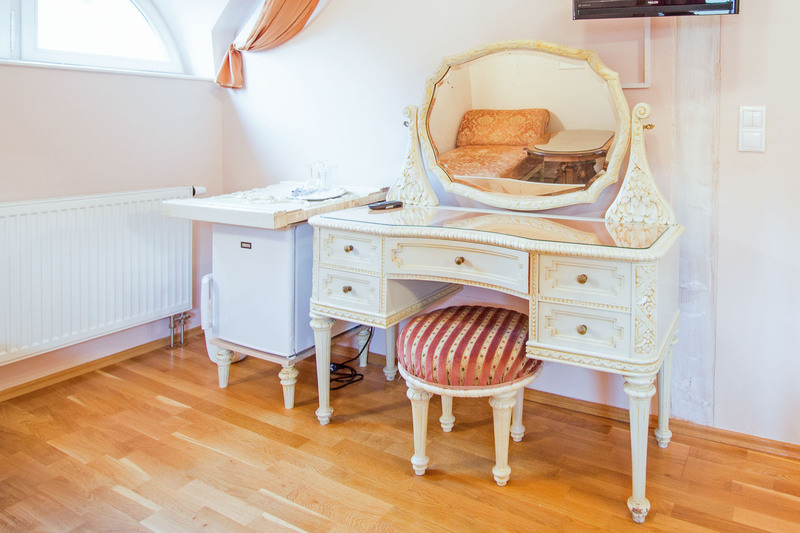 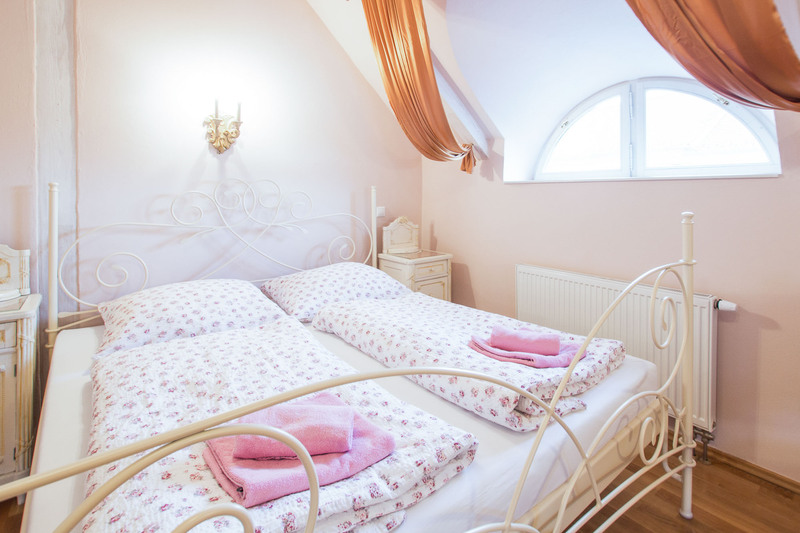 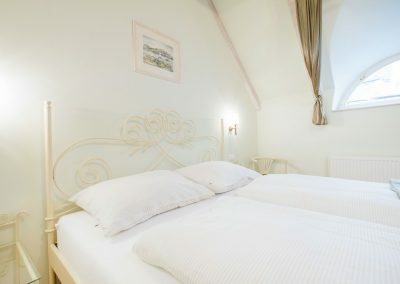 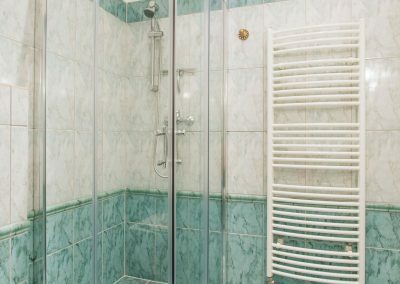 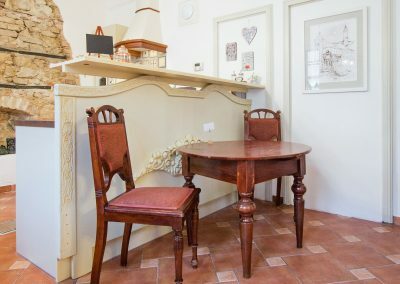 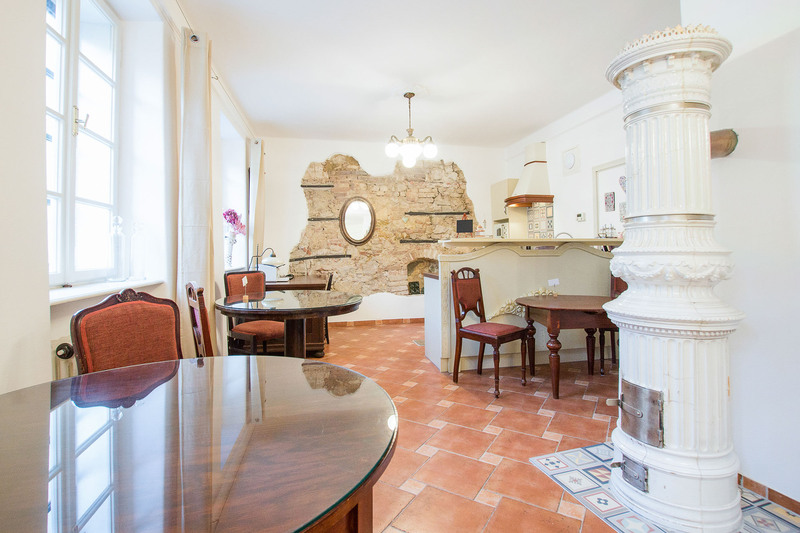 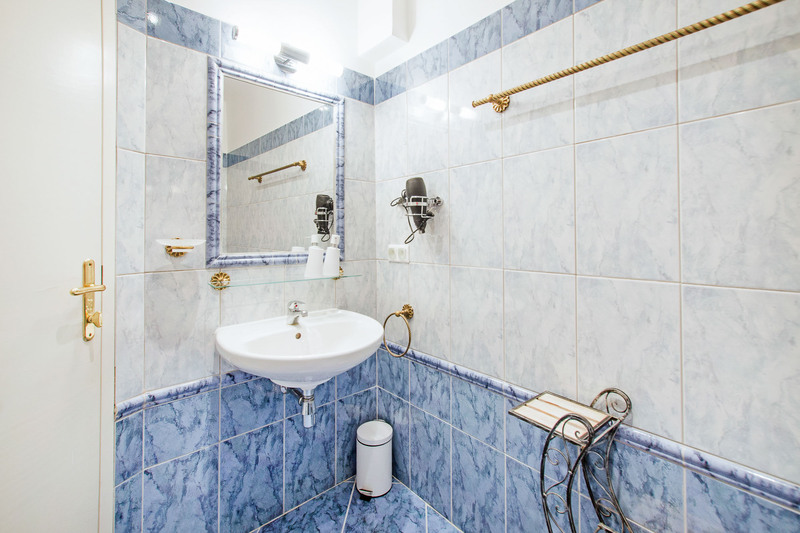 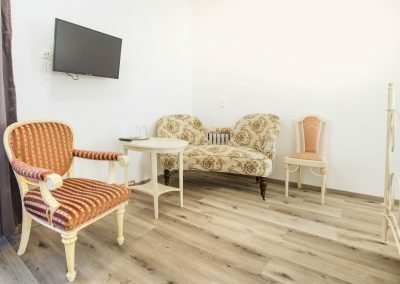 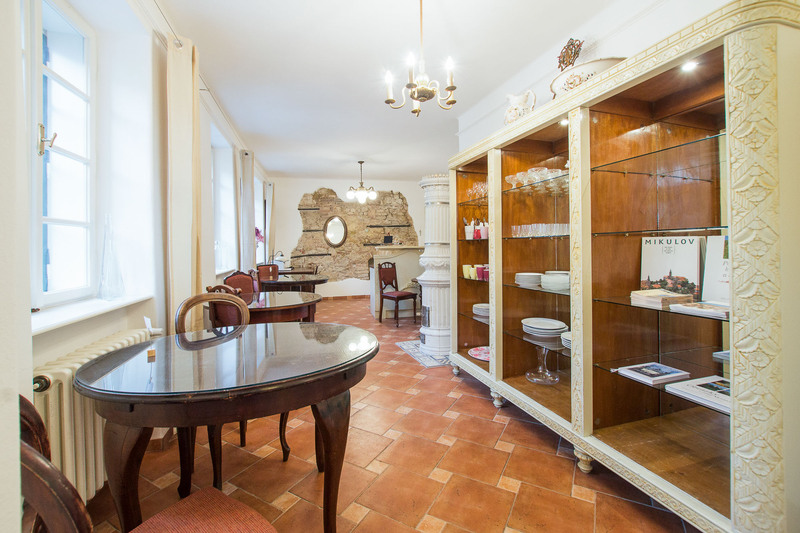 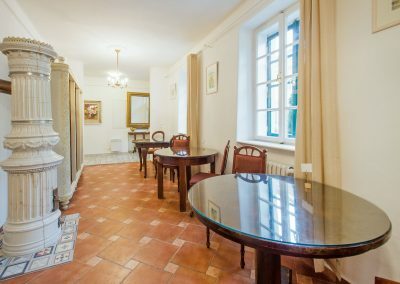 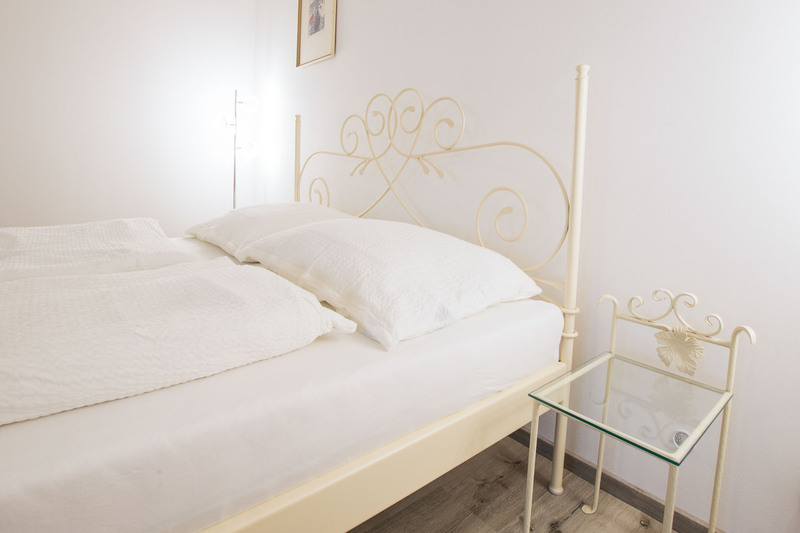 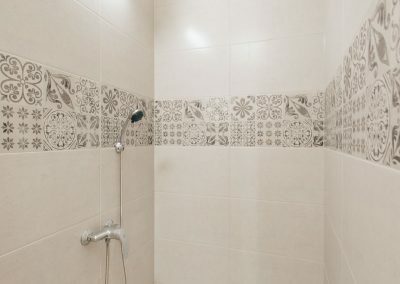 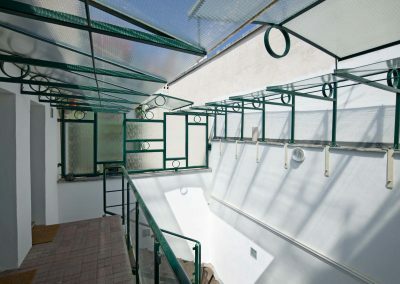 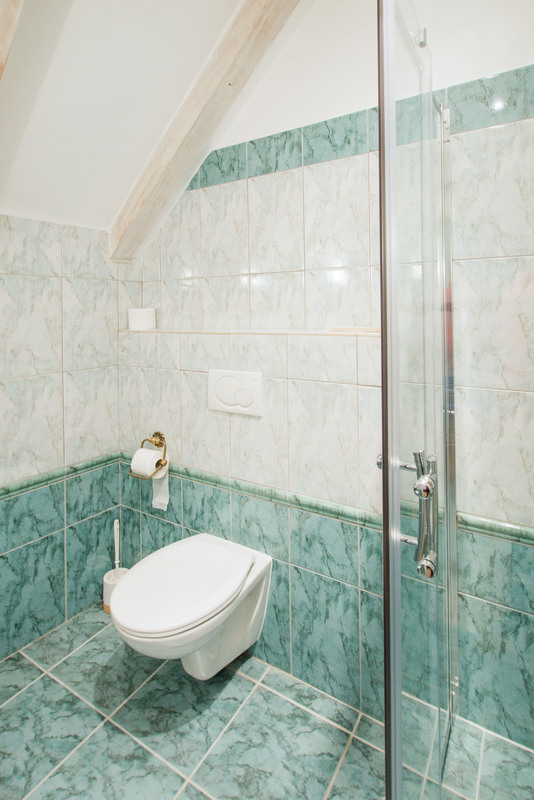 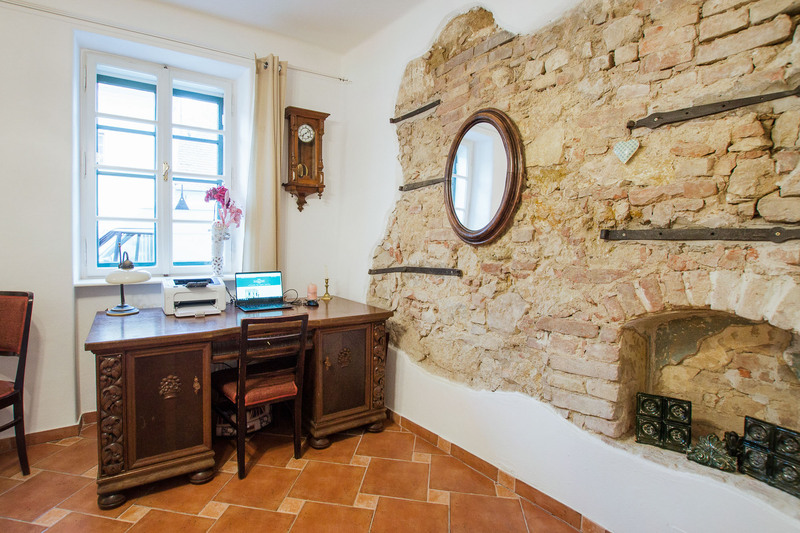 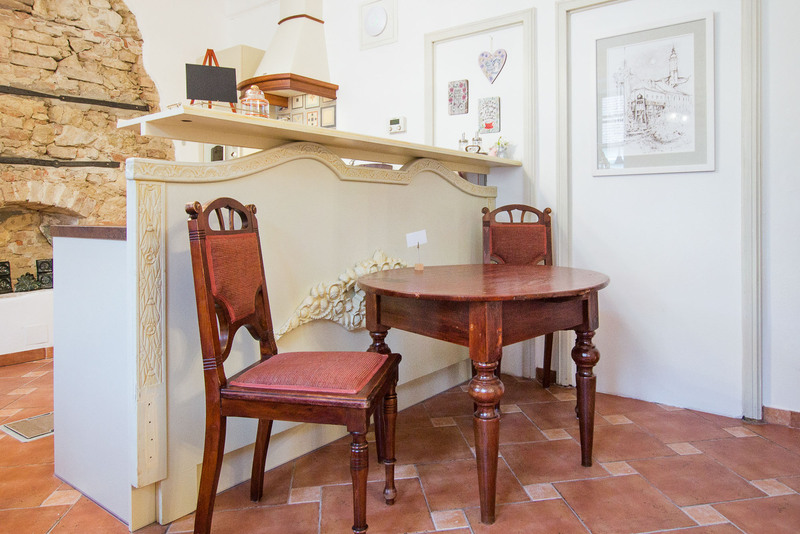 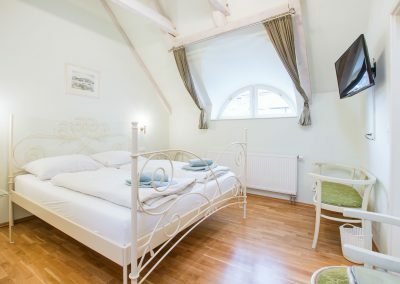 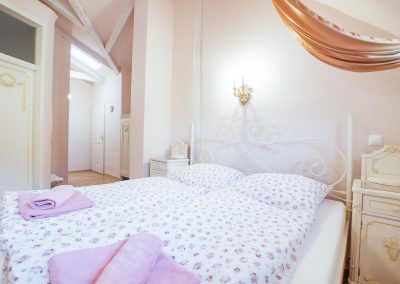 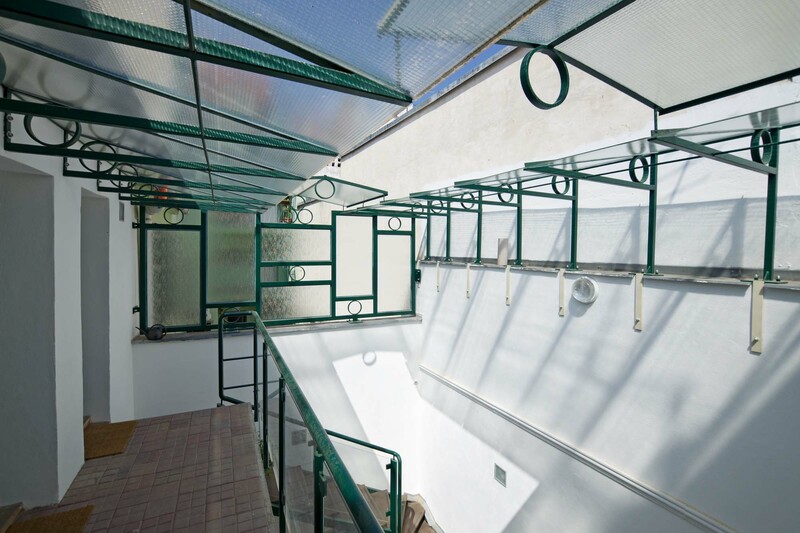 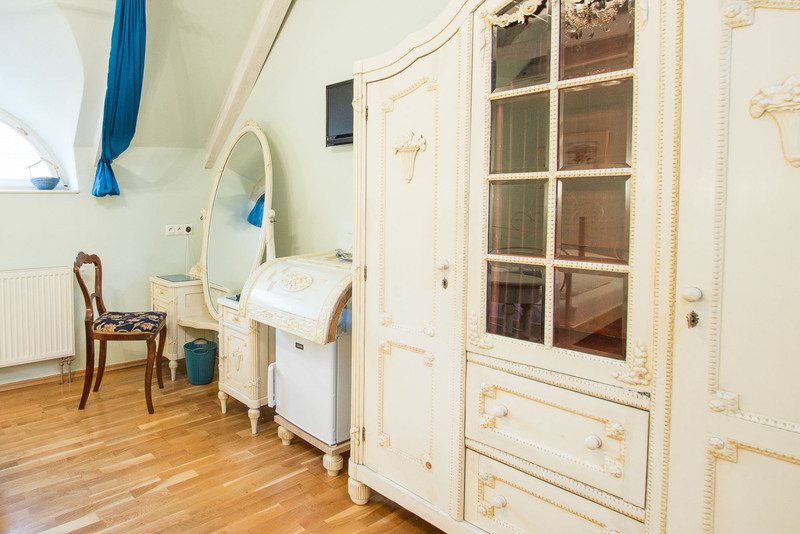 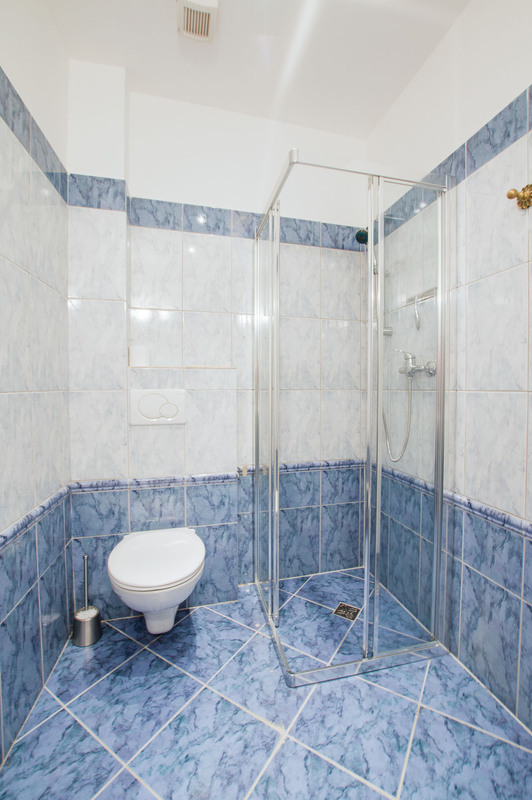 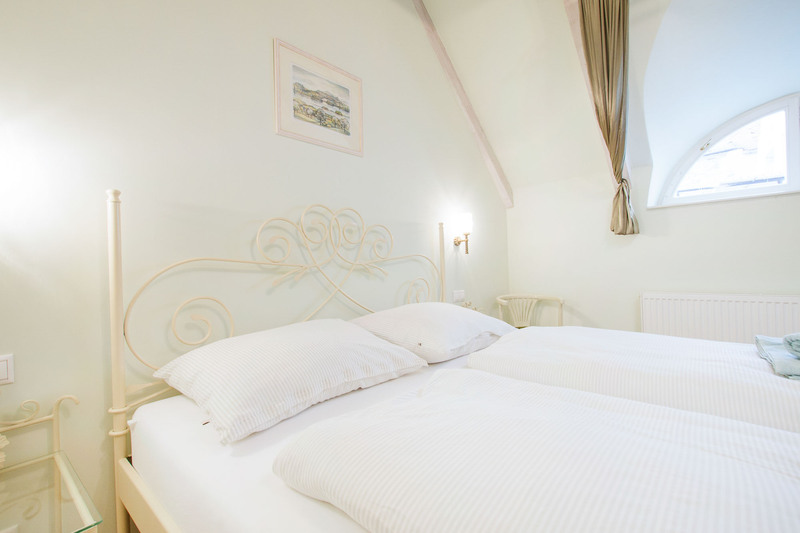 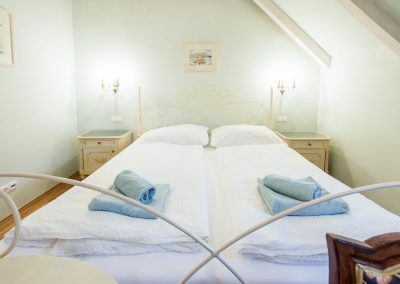 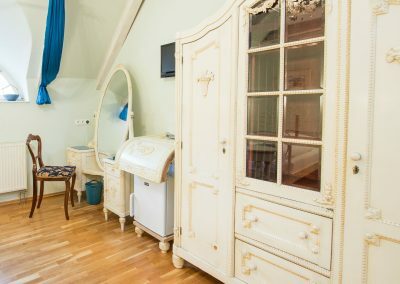 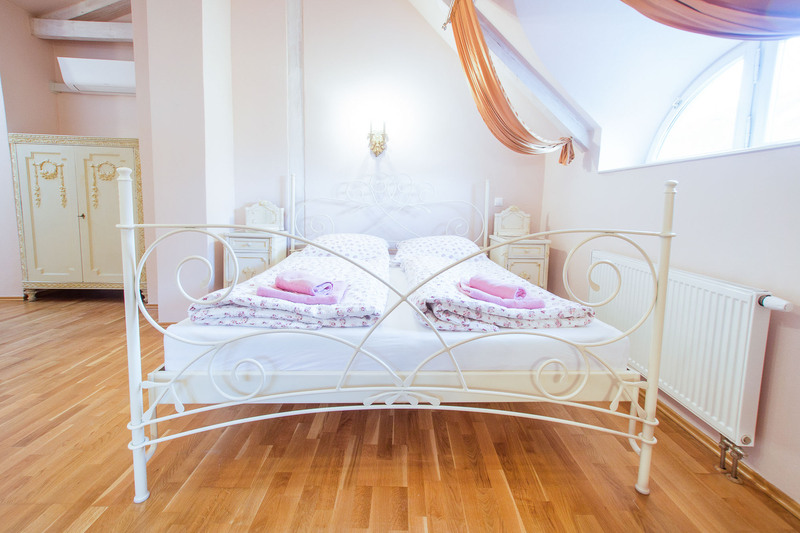 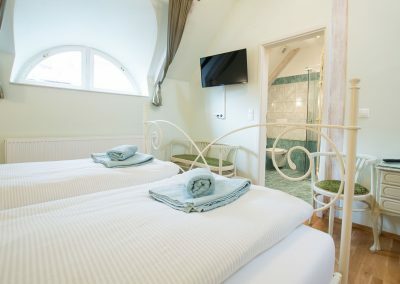 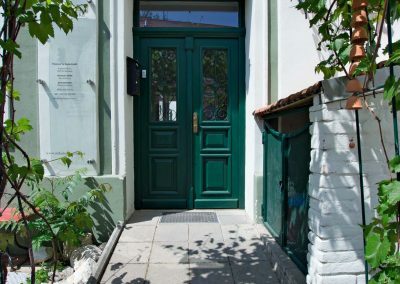 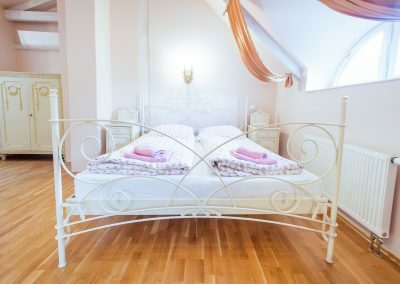 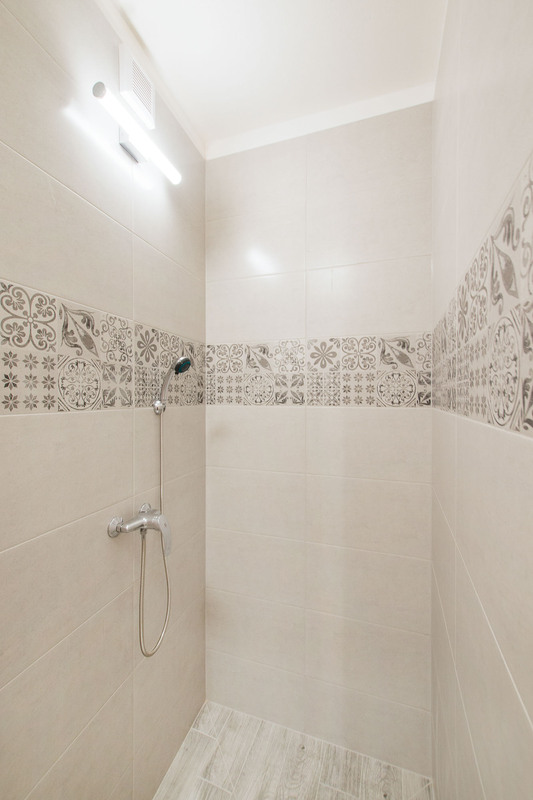 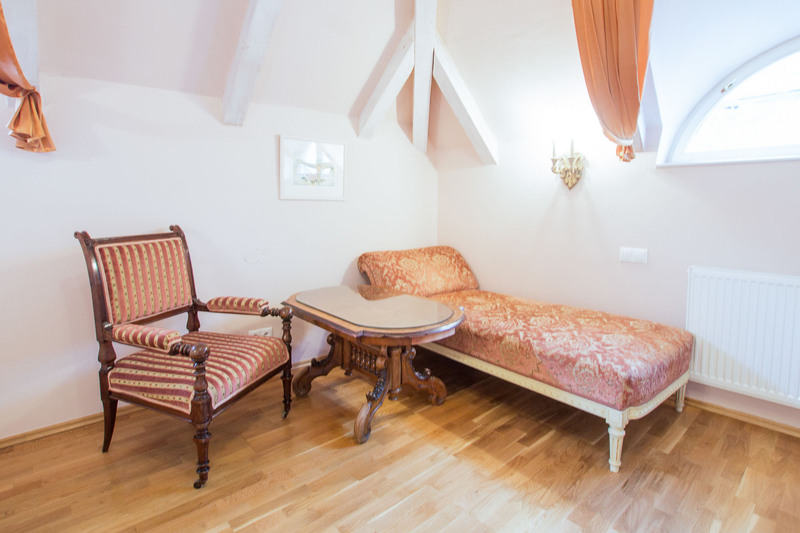 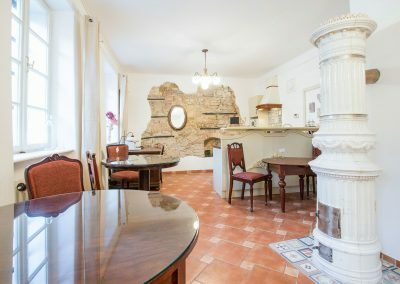 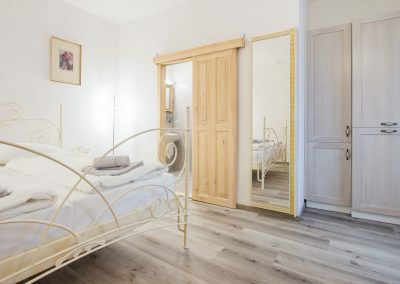 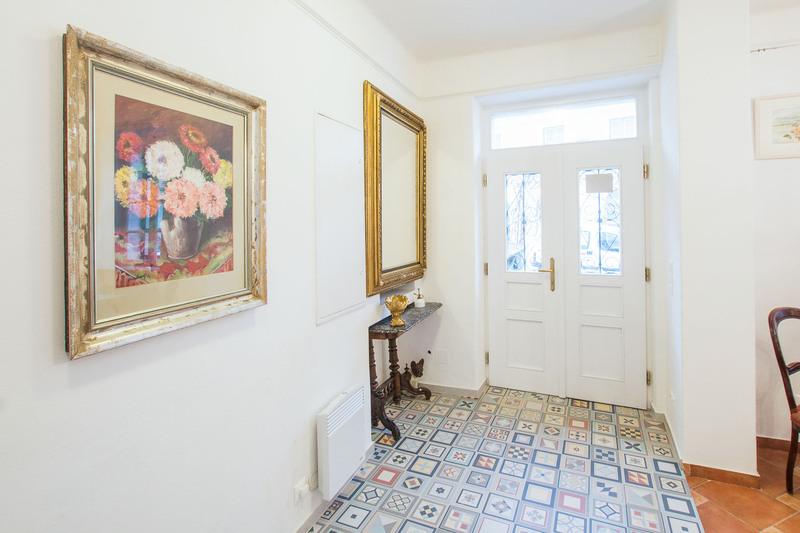 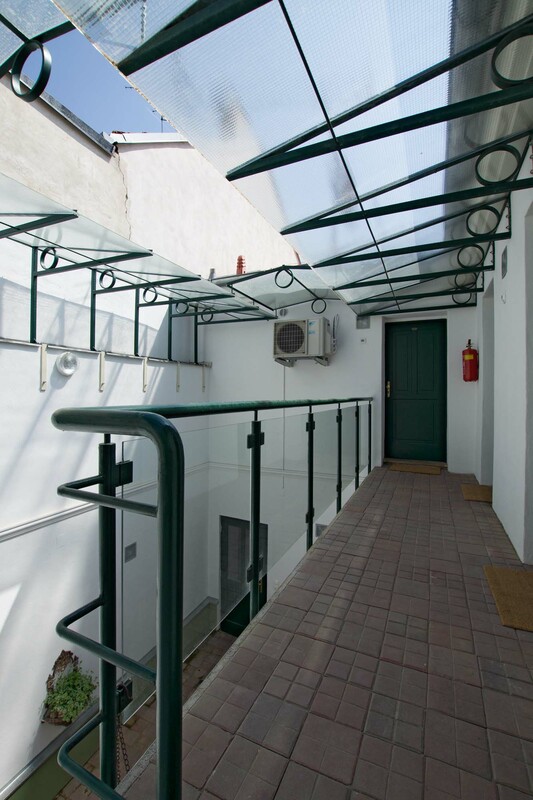 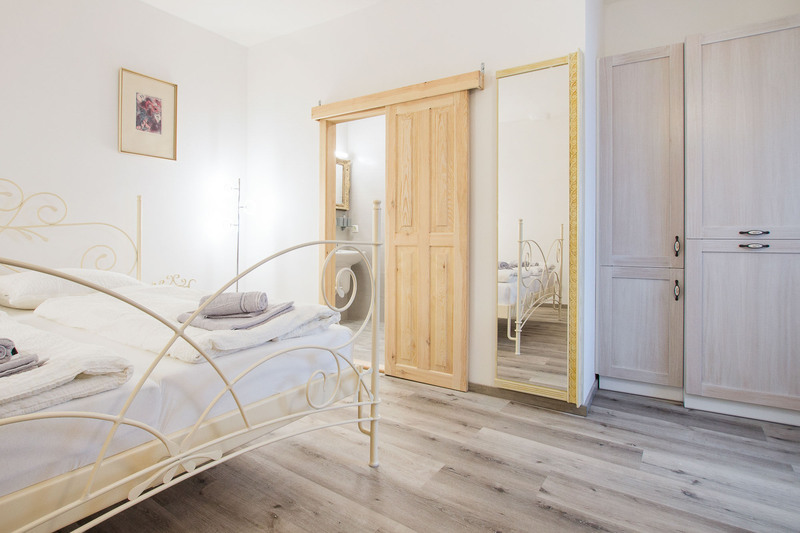 Na Kapucínské offers comfortable, stylish accomodation within a walking distance of the historical center of Mikulov. 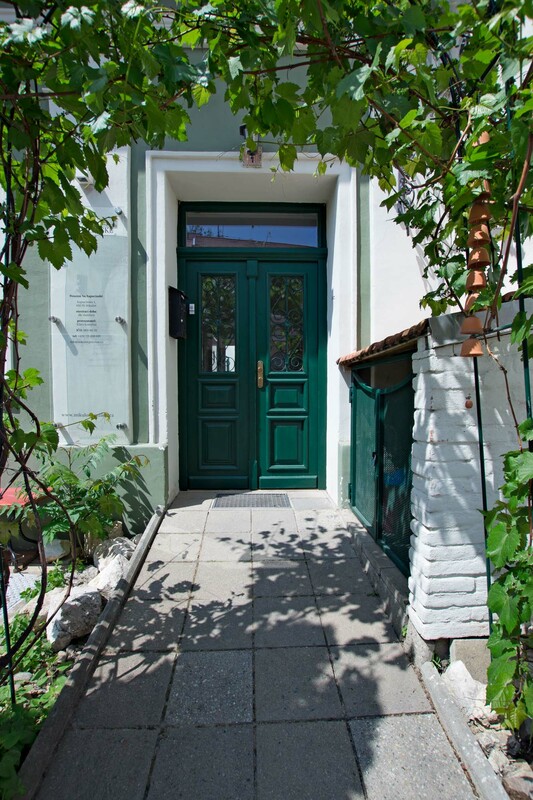 It was created during the reconstruction of an old bourgeoisie house. 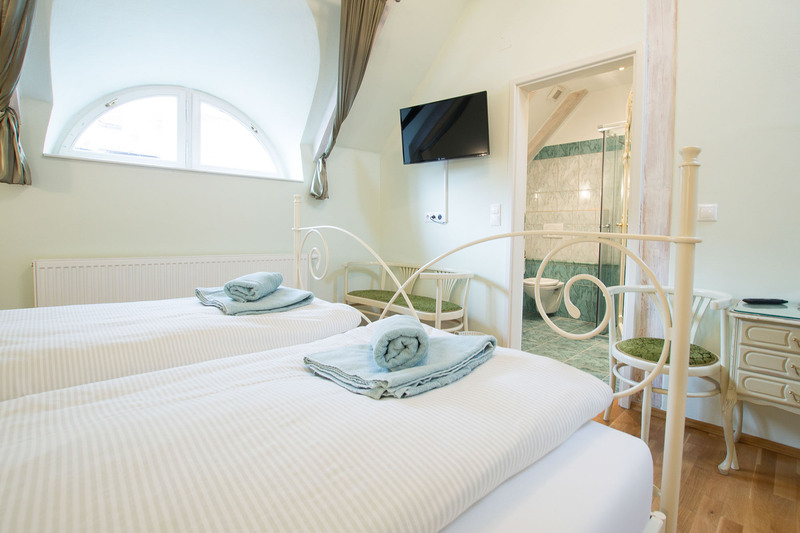 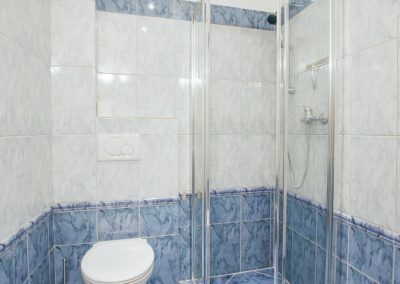 There are four double rooms. 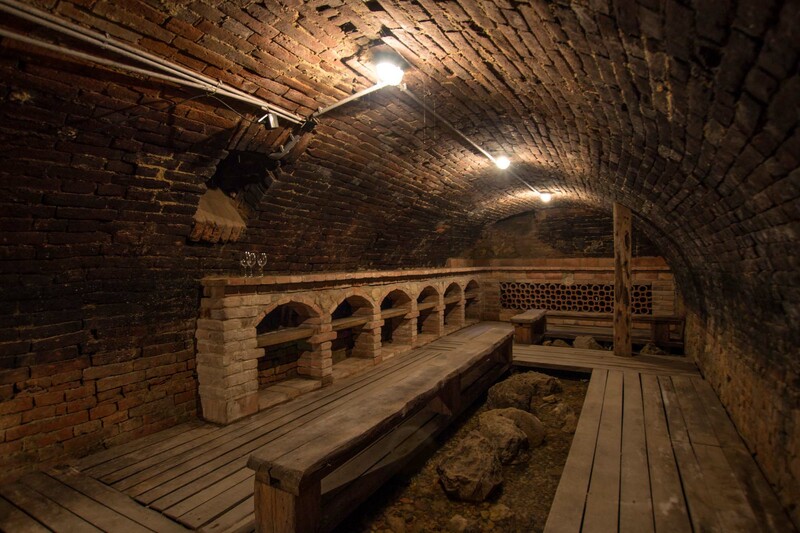 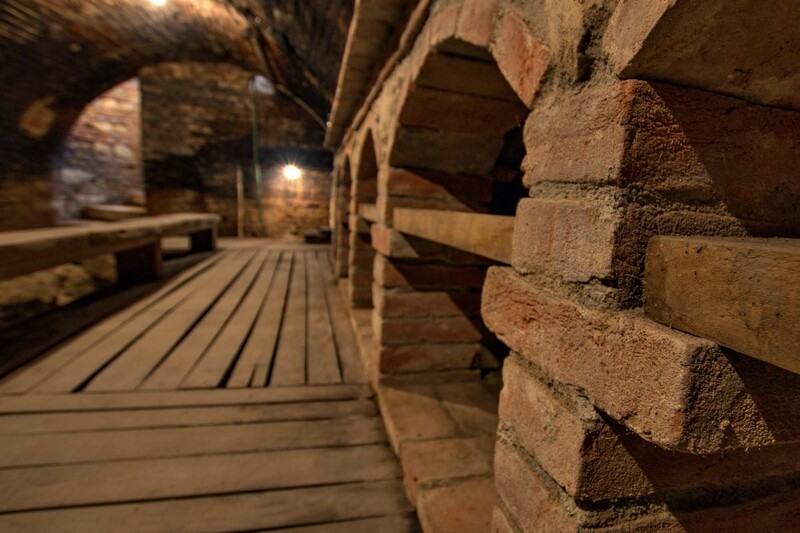 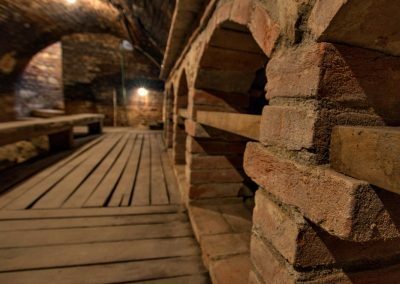 From the atrium, where the rooms are located, you can enter our historical cellar and open a bottle of wine next to the old spring. 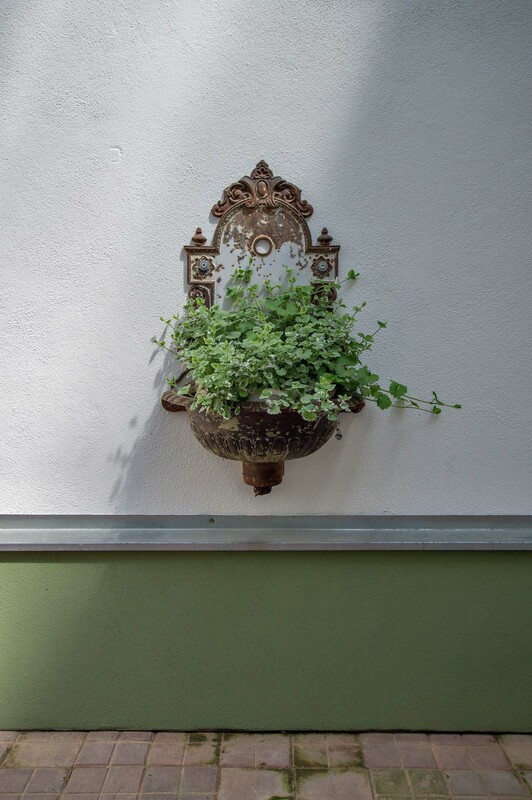 If you bring a bike it can be safely stored. 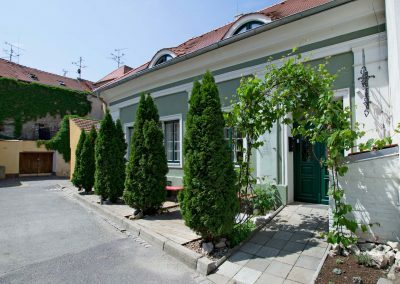 You can park your car on the street in front of the penzion, we will lend you a parking card. 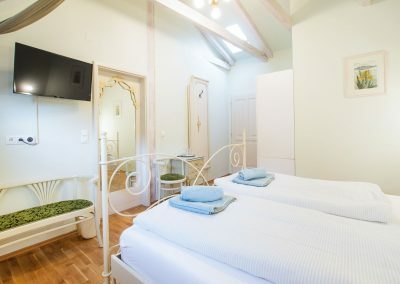 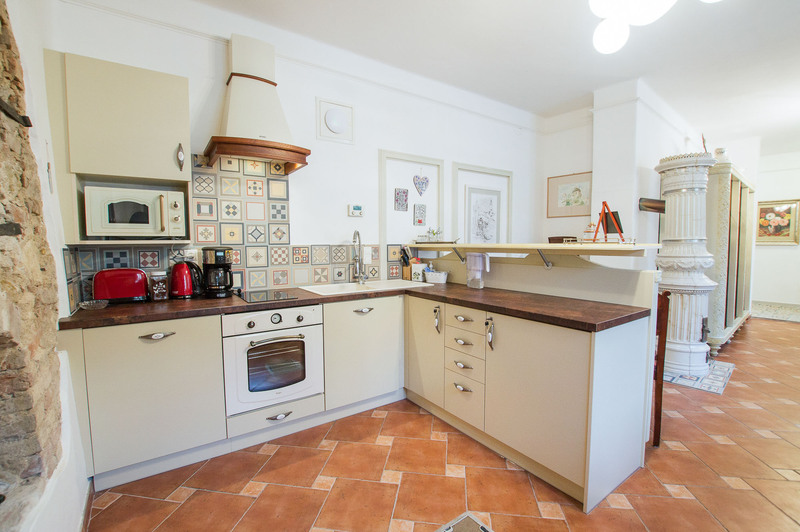 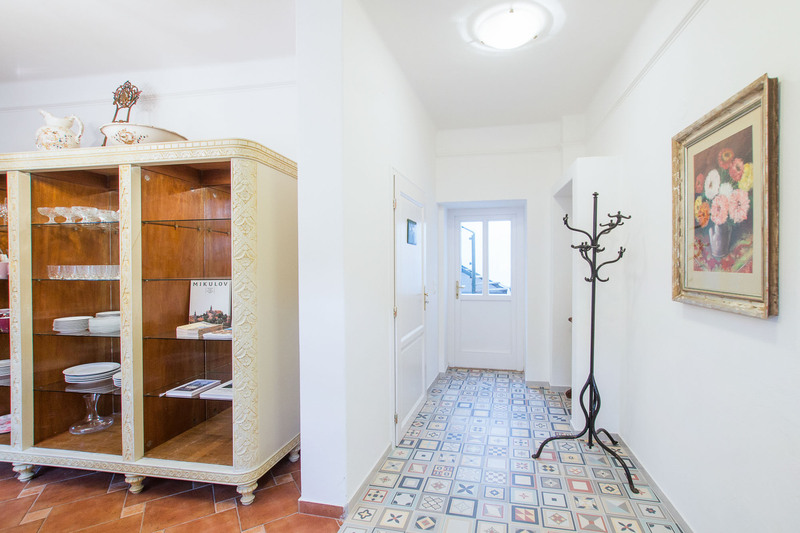 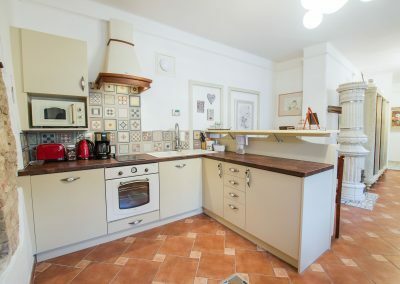 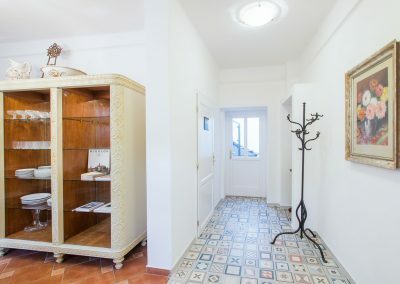 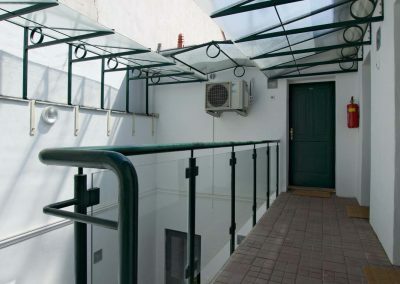 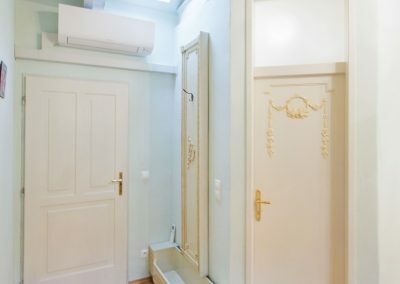 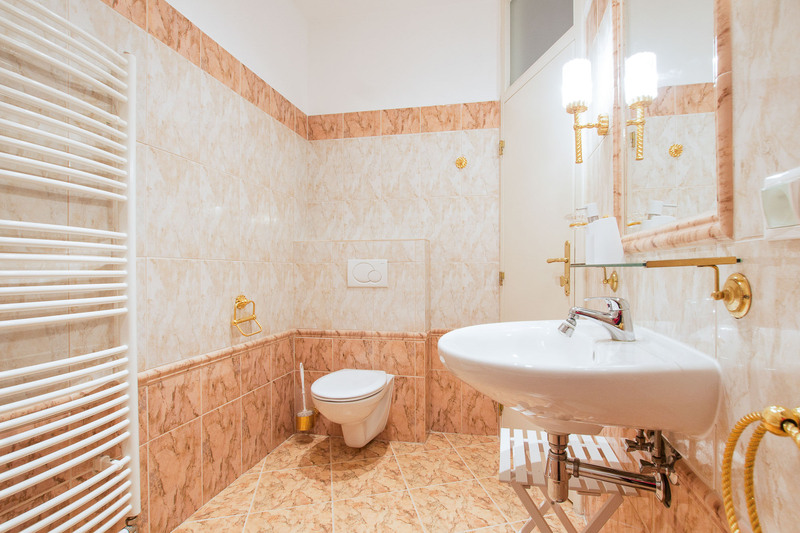 The price includes accommodation, WIFI, recreational fee, parking, final cleaning, bicycle storage and air conditioning (except Veltlín and Pinot Gris). 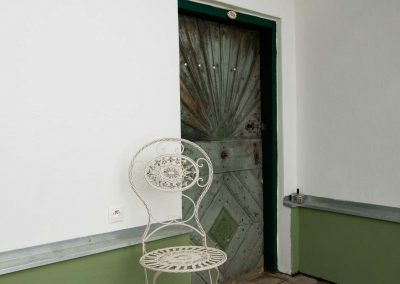 We do not accept credit or debit cards. 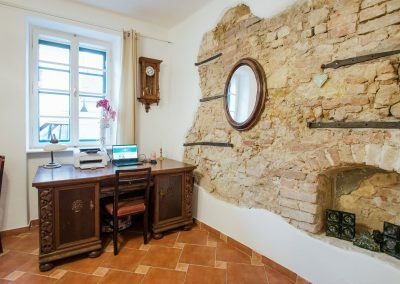 It is possible to issue an invoice. 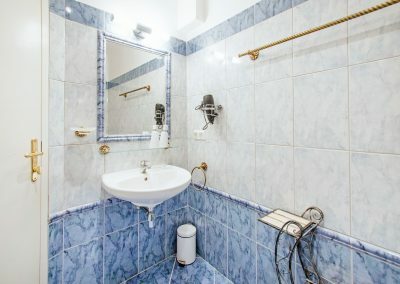 It is possible to pay in advance. 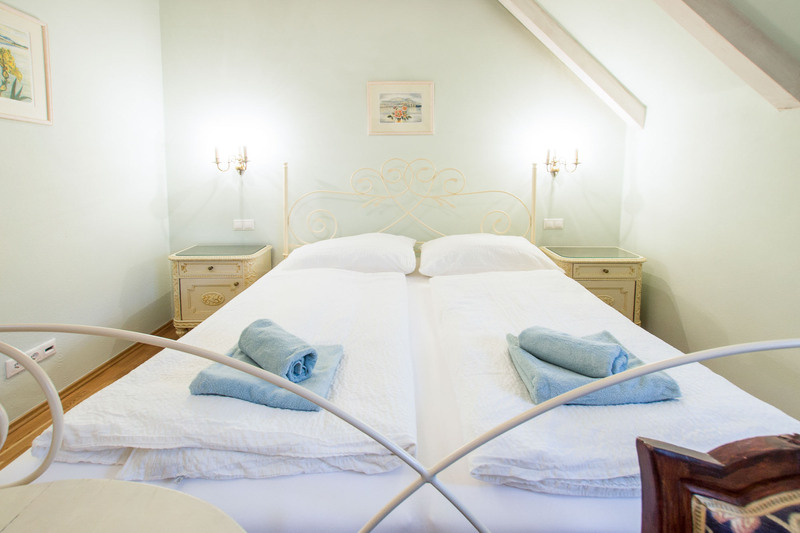 If you decide to stay with us 4 or more nights, you will get a 5% discount. 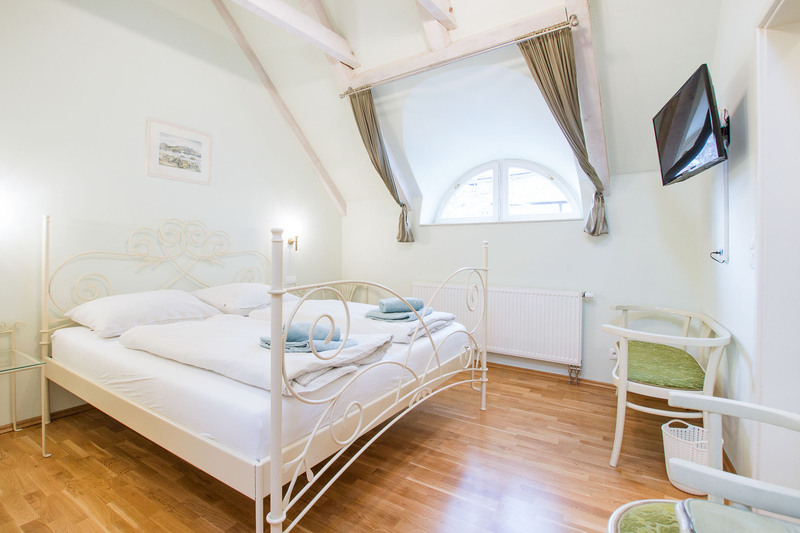 We can issue a gift voucher for a specific or open term, after payment we will send it to you by post. 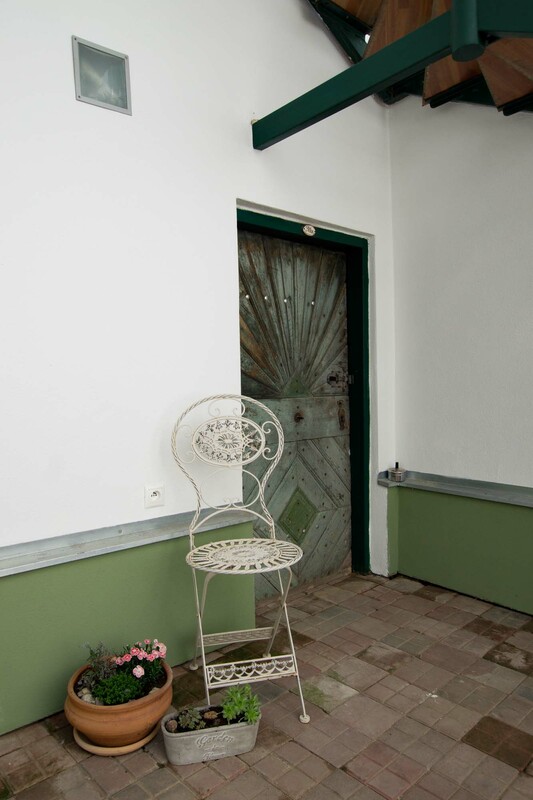 We will expect you after 2 pm and we need you to depart before 10 am. 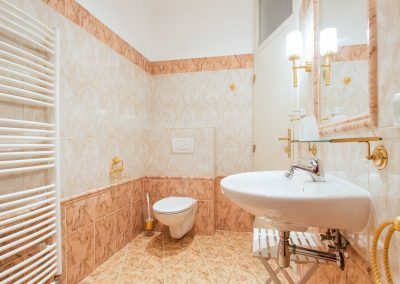 If plan to arrive after 6 pm, please let us know in advance. 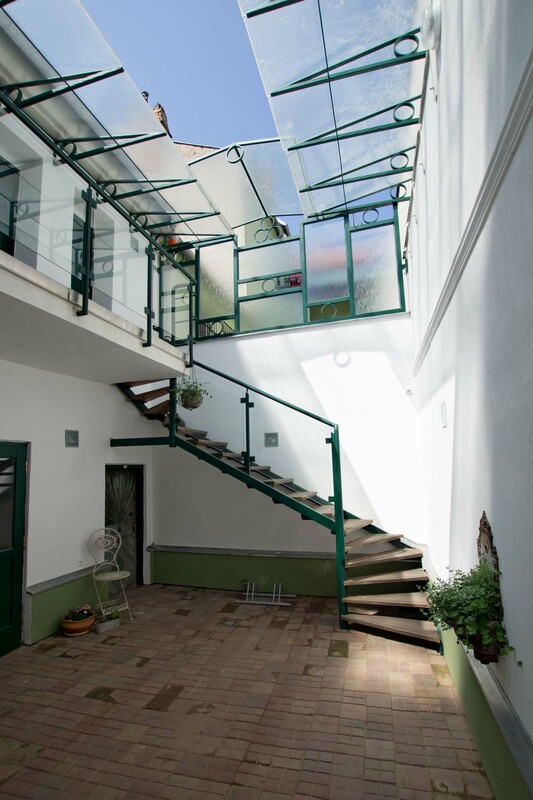 We are also on facebook.